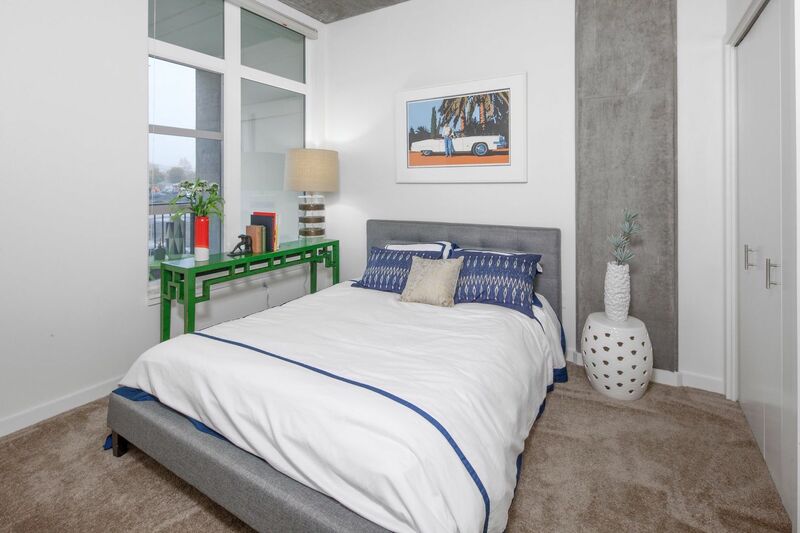 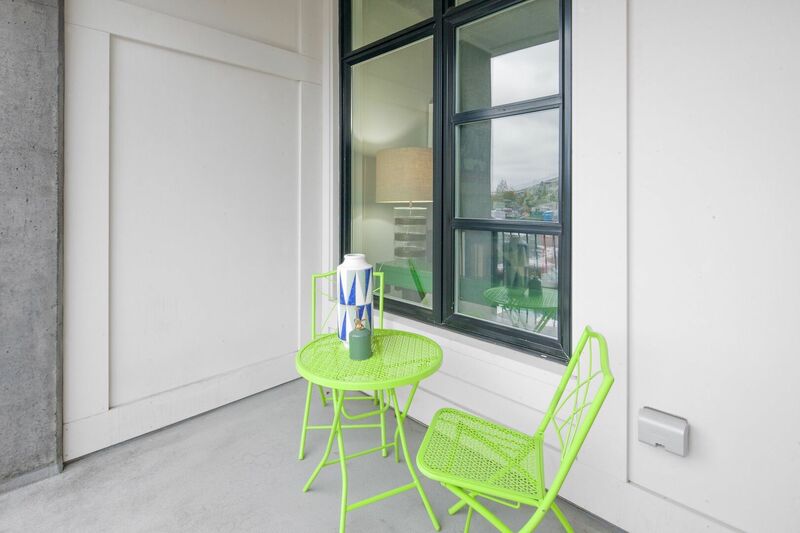 Known for its walkable neighborhoods and local businesses, Portland’s Pearl District serves as the ideal setting for the one and two bedroom apartments at The Parker. 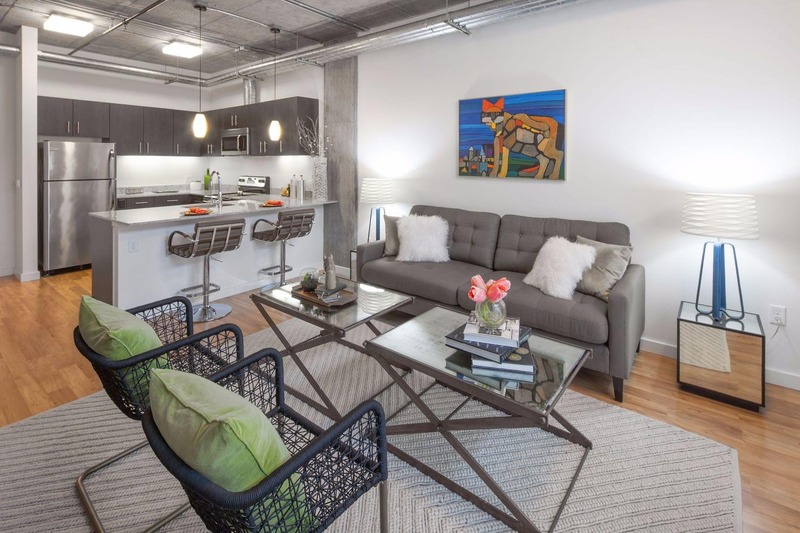 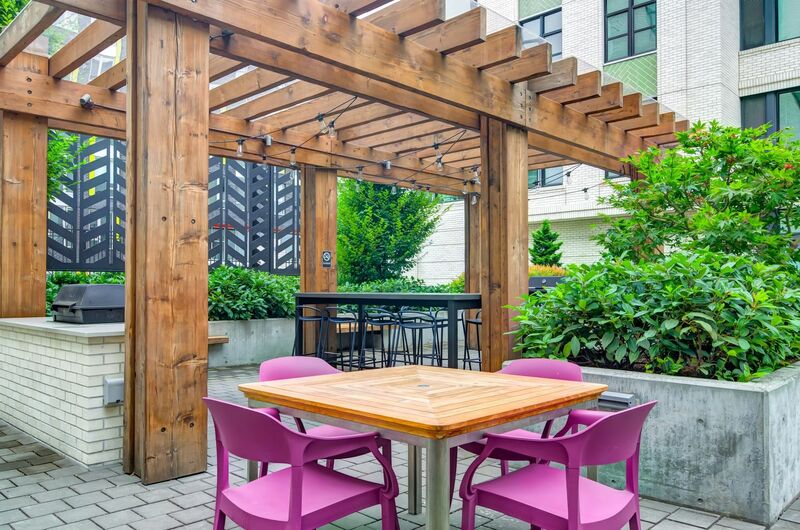 The community situates you just blocks from popular destinations such as BridgePort Brewing Company and The Fields Park, and you’re only a few minutes’ drive from downtown favorites, including Powell’s Books and Pioneer Place. 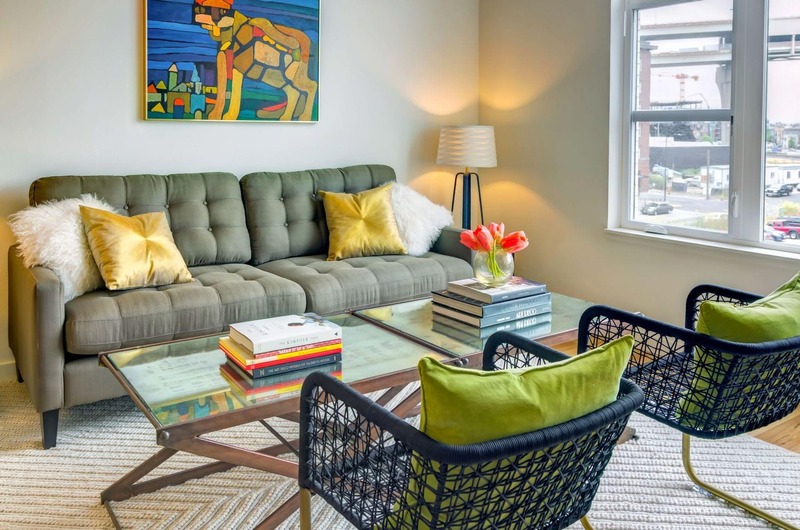 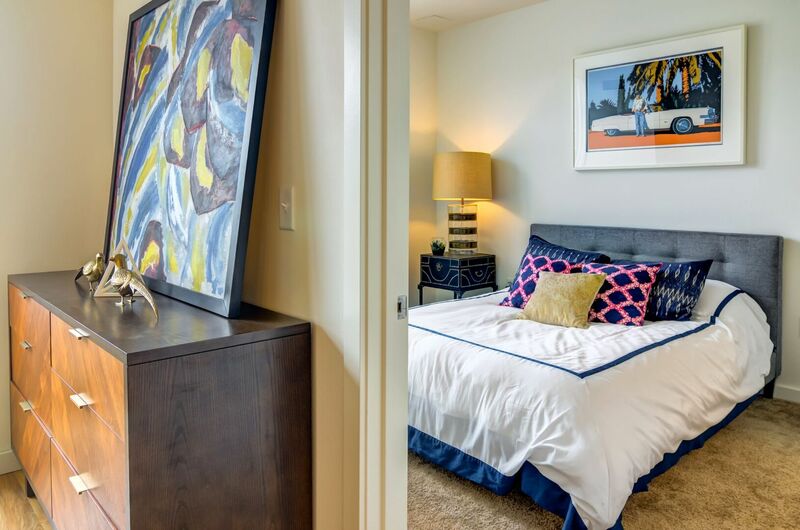 In tandem with the perfect location, The Parker delights residents with upgraded apartment interiors and a green approach to exciting amenities for any occasion. 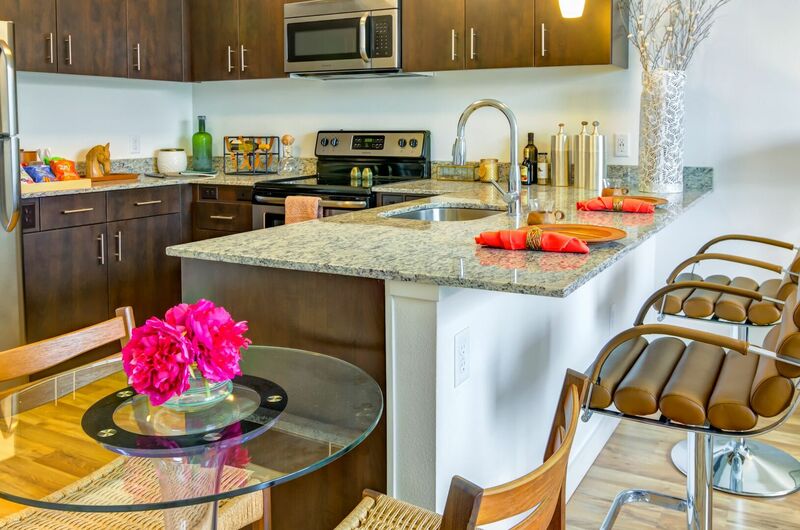 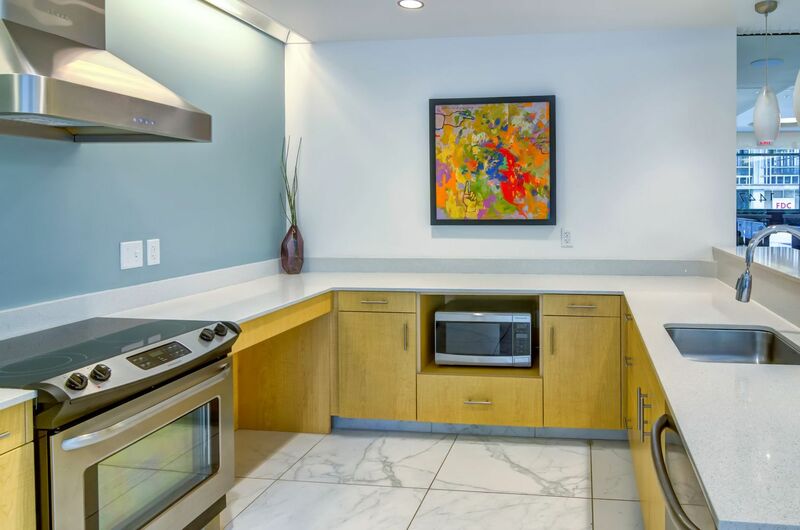 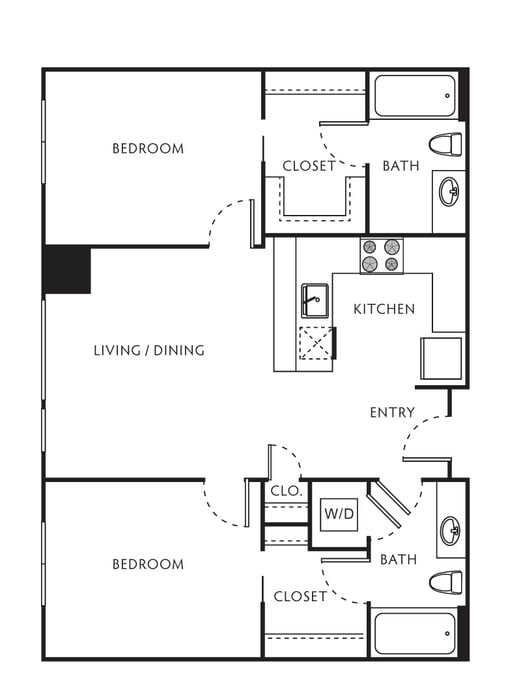 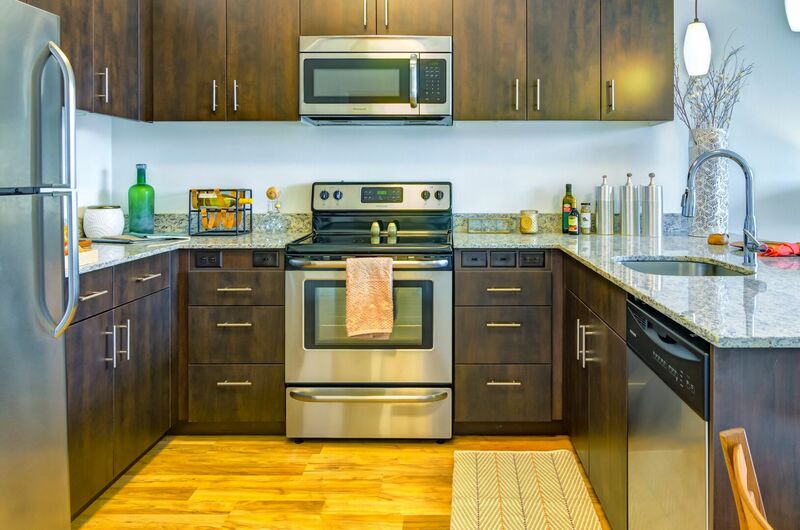 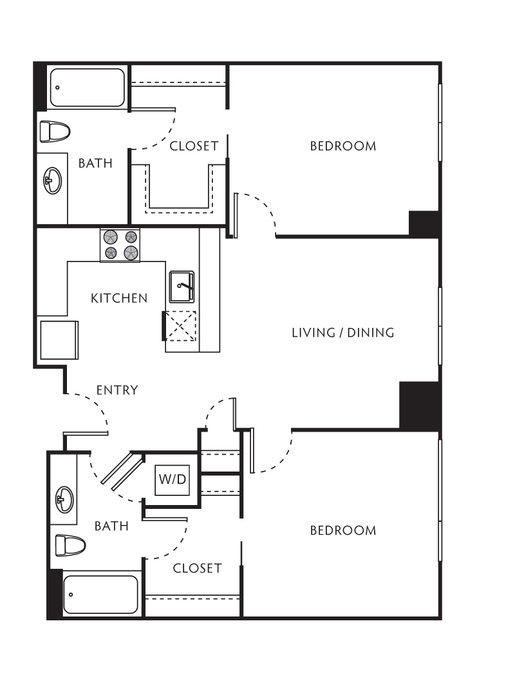 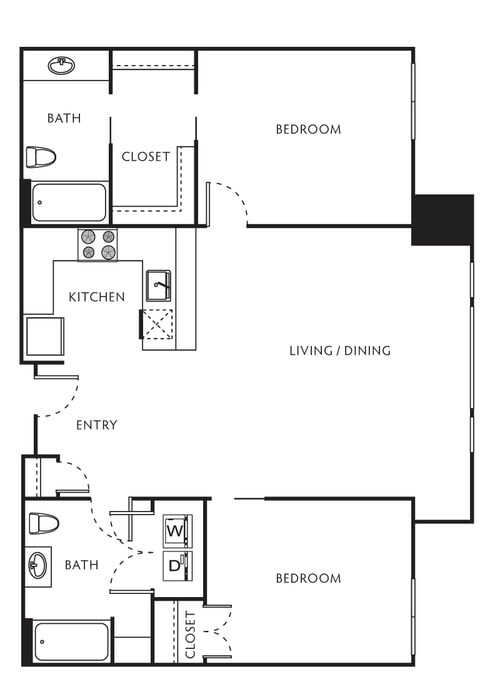 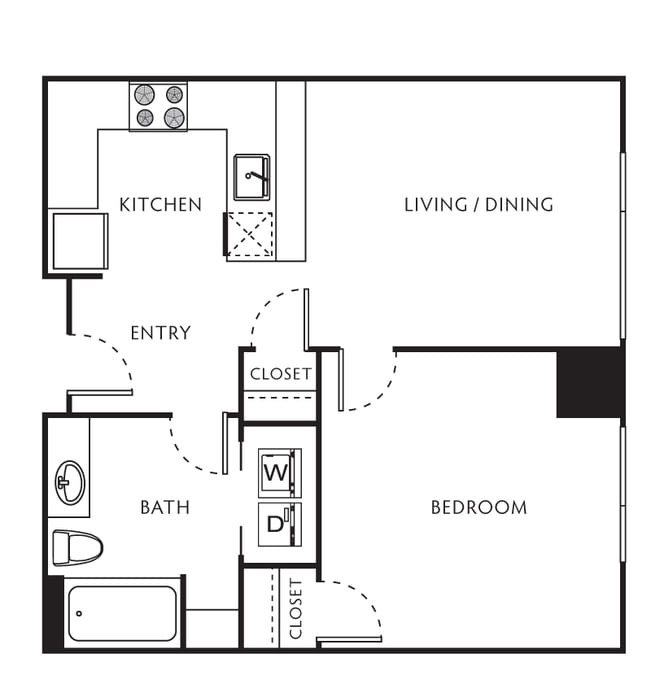 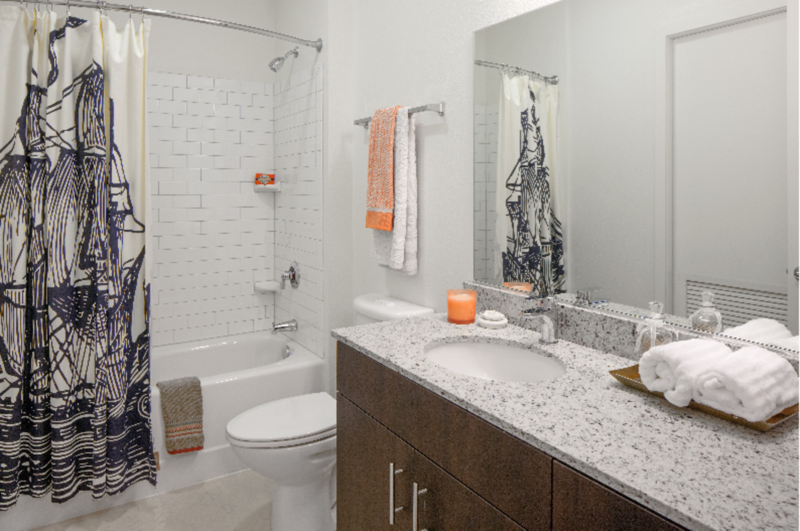 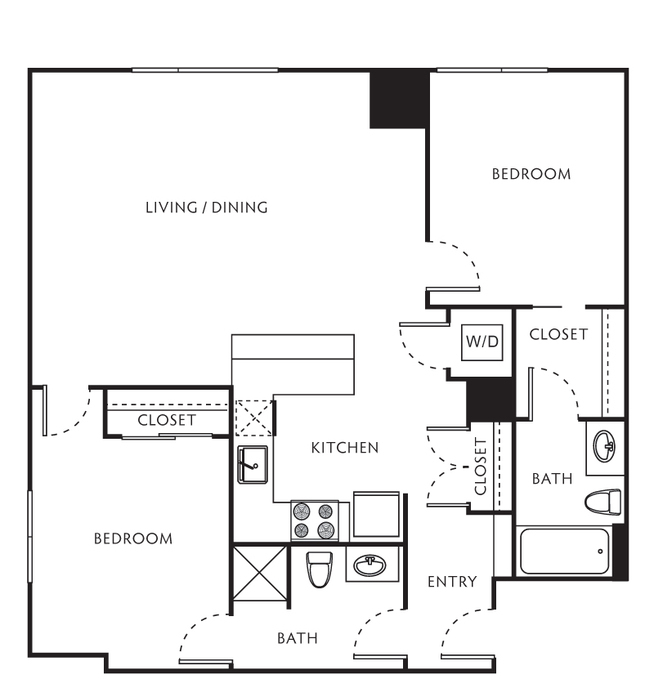 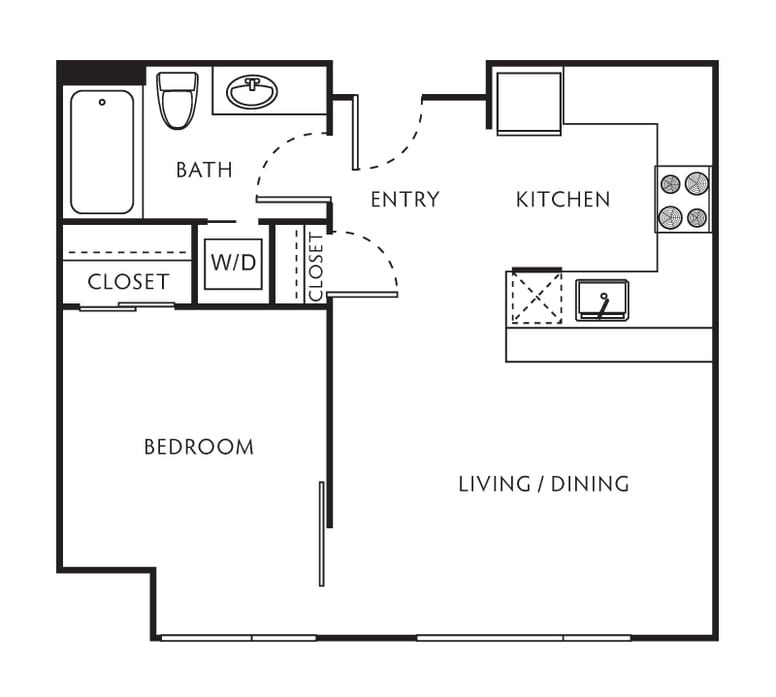 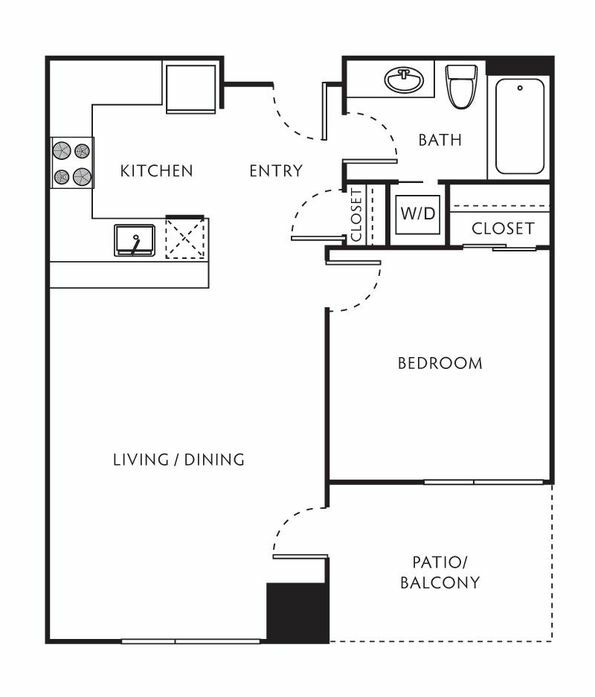 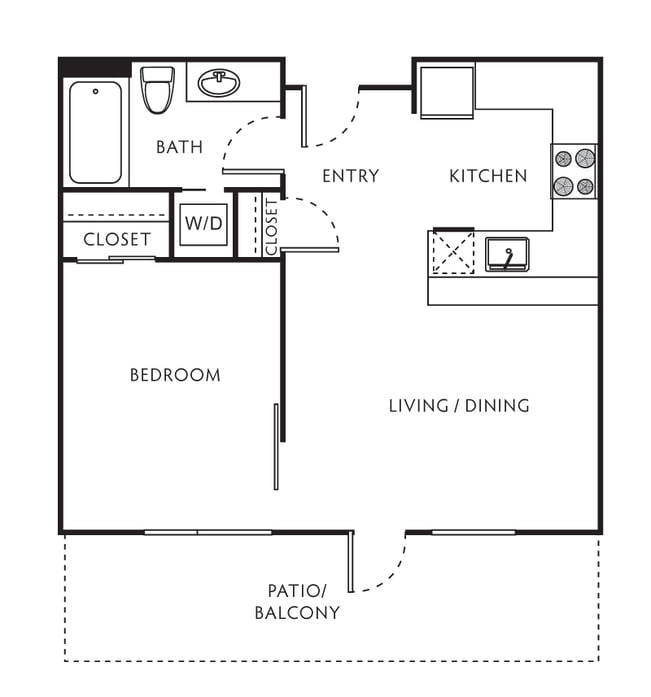 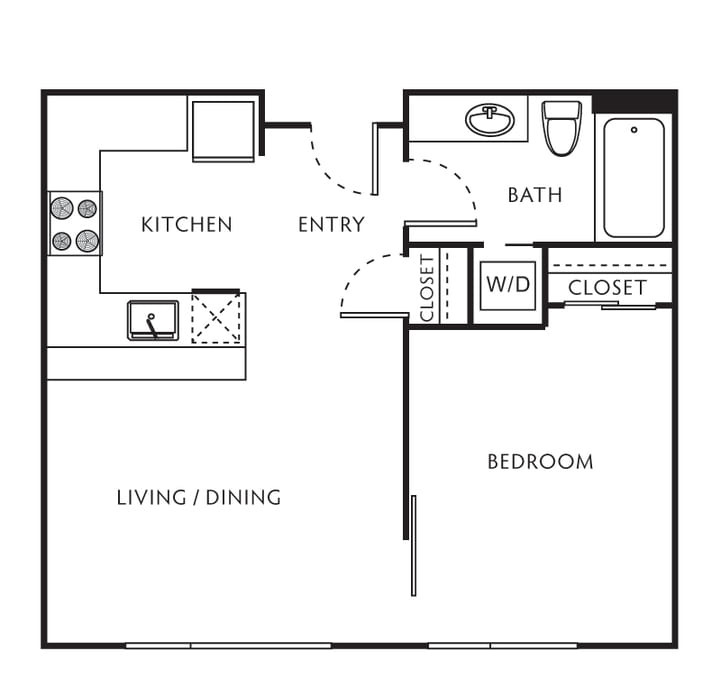 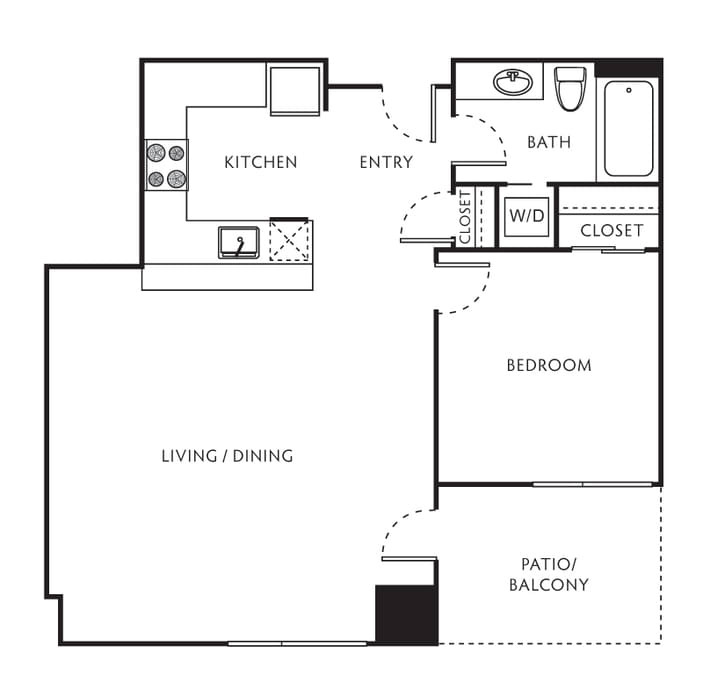 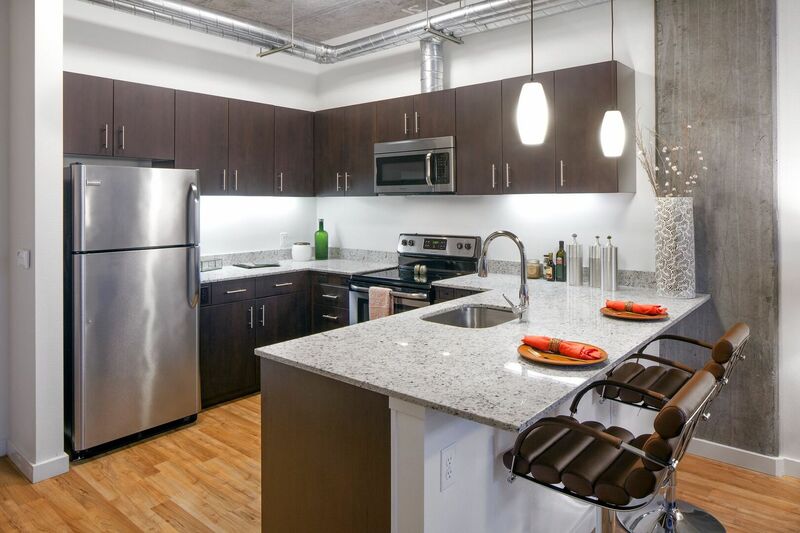 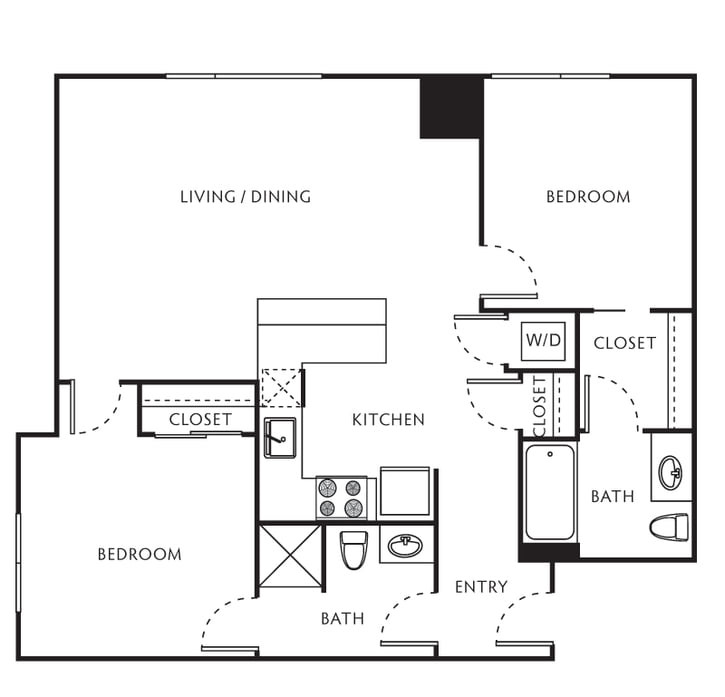 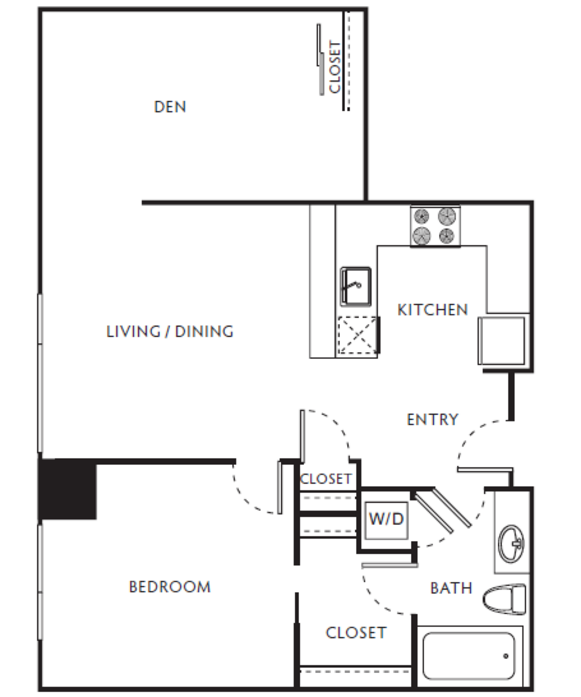 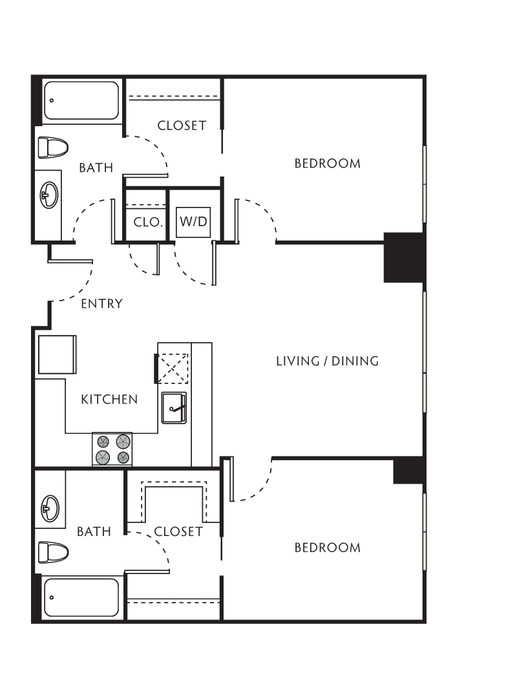 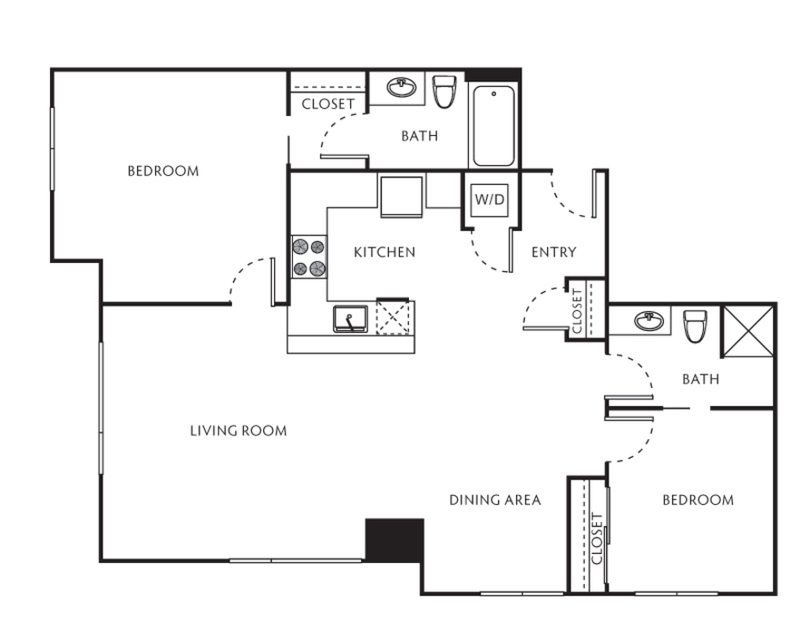 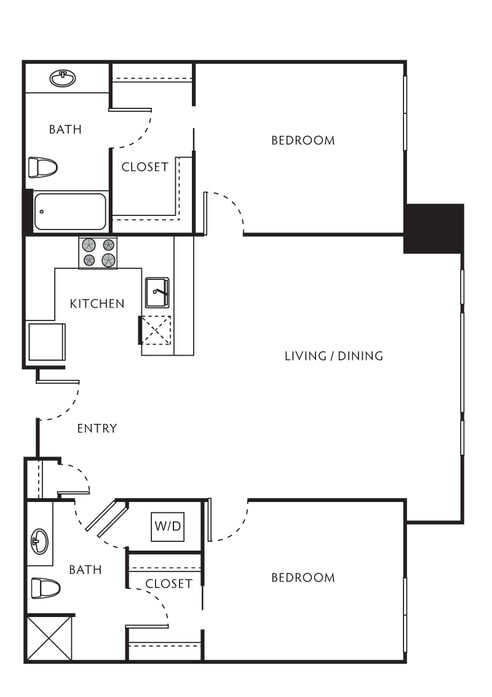 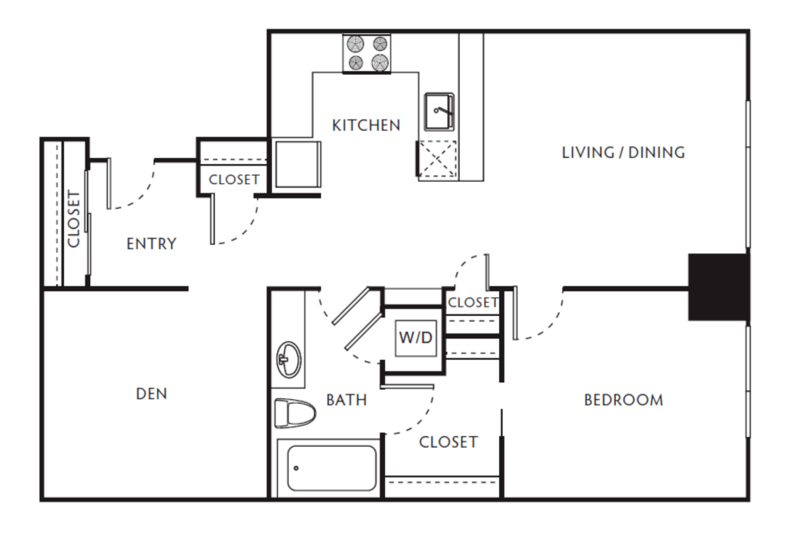 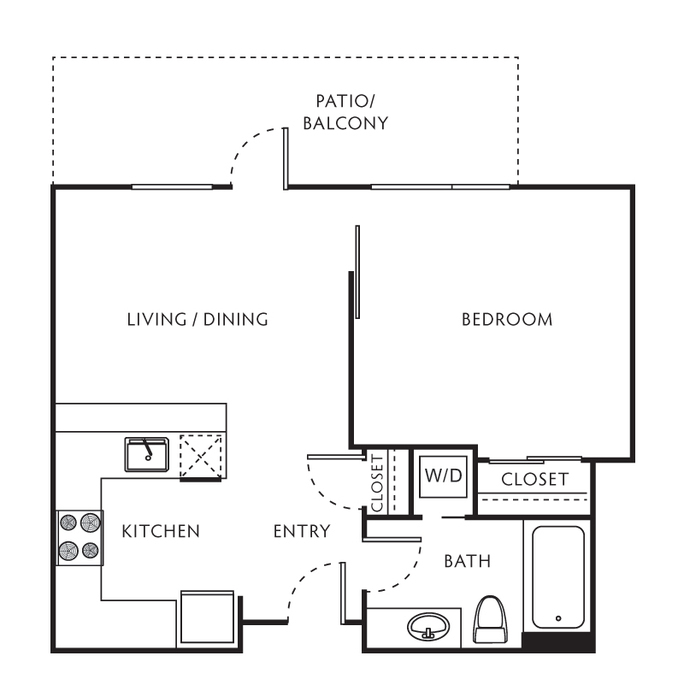 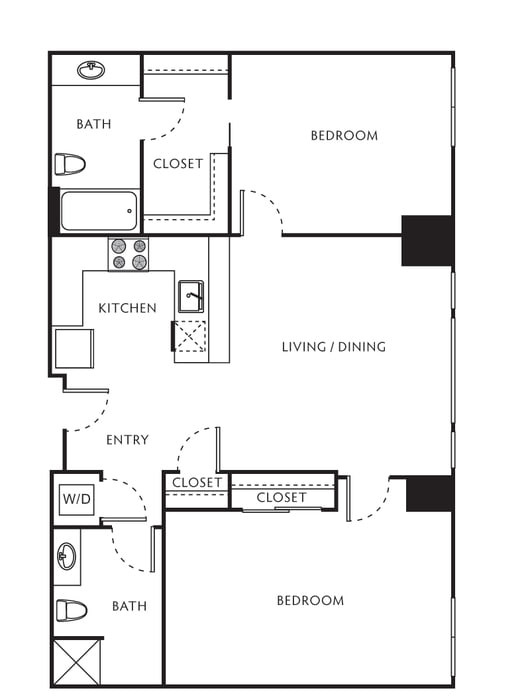 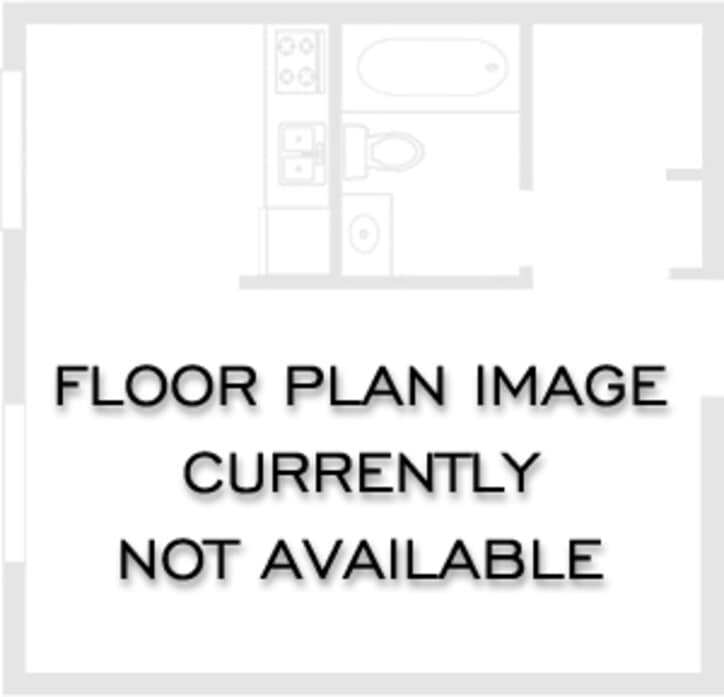 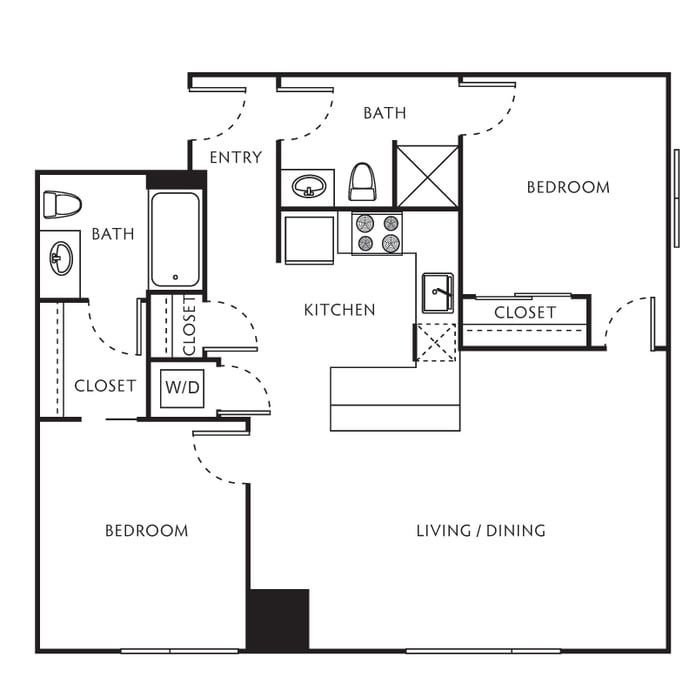 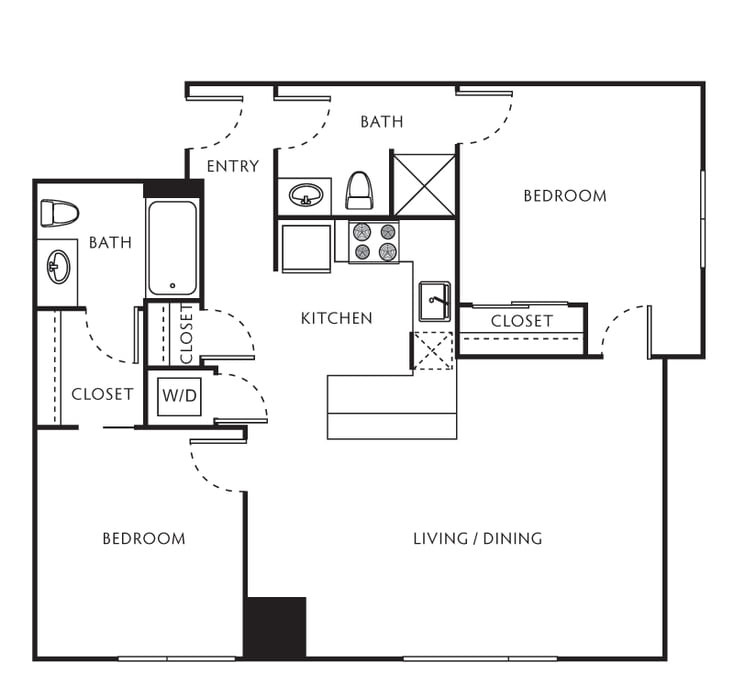 Your apartment combines the contemporary appeal of Energy Star-rated stainless steel appliances, granite countertops and hardwood-style flooring with conveniences such as in-home washer and dryer sets and keyless-entry systems. 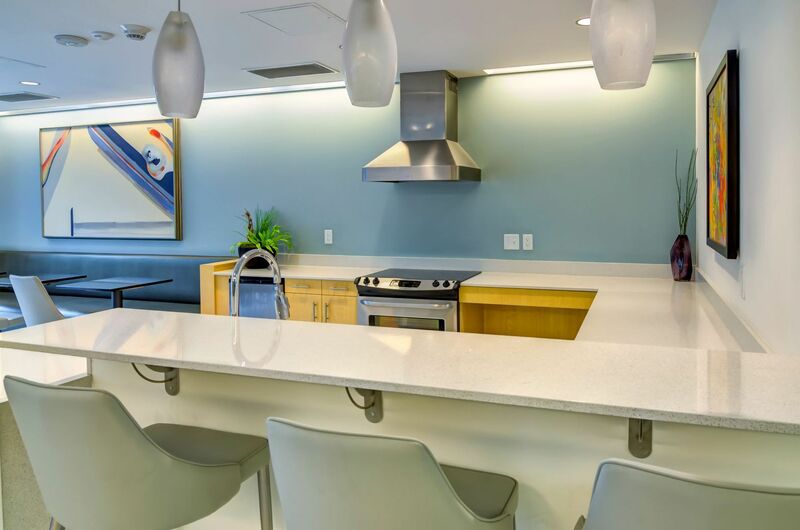 Select homes may also include stylish design elements like exposed concrete along the walls. 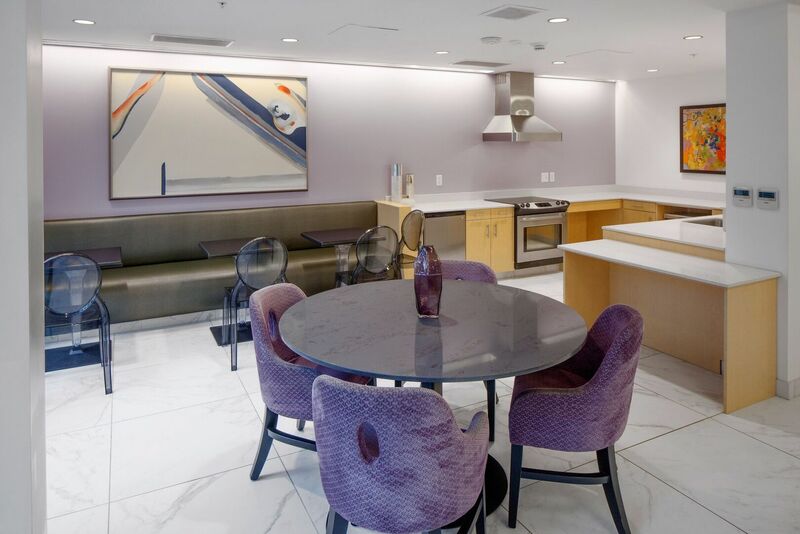 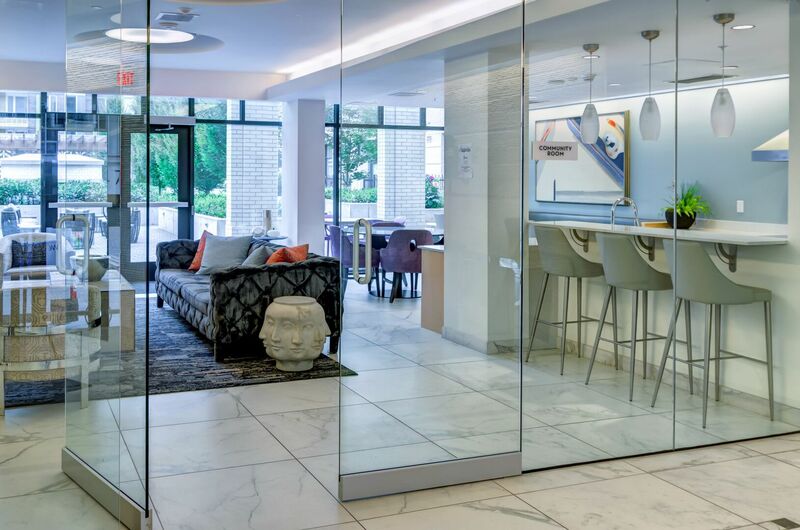 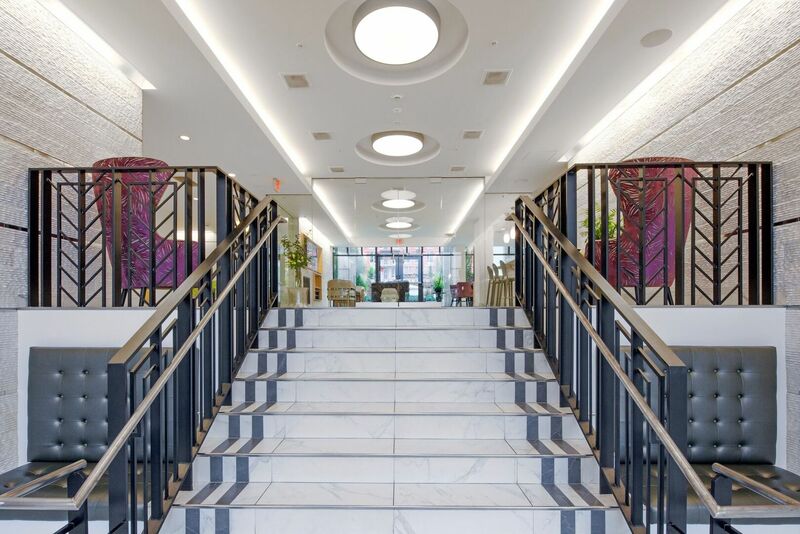 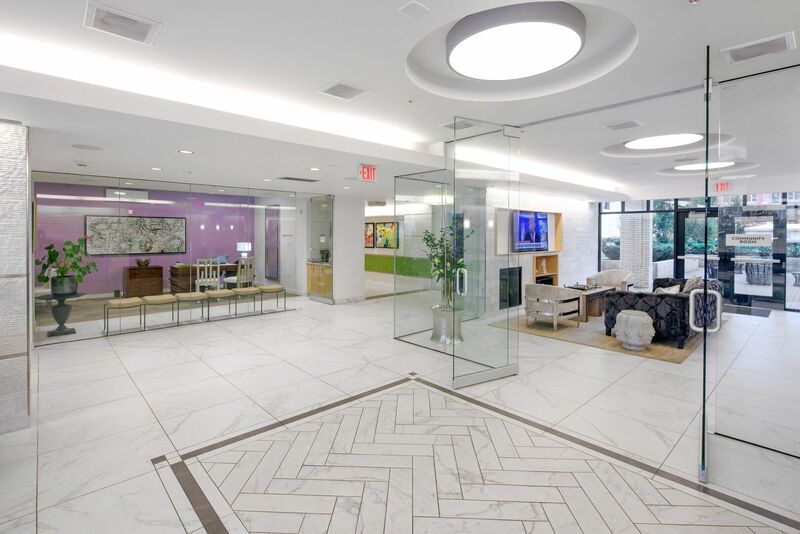 As you explore the community, you’ll find a glass-walled clubroom with white marble stairs and a friendly office team waiting to assist you. 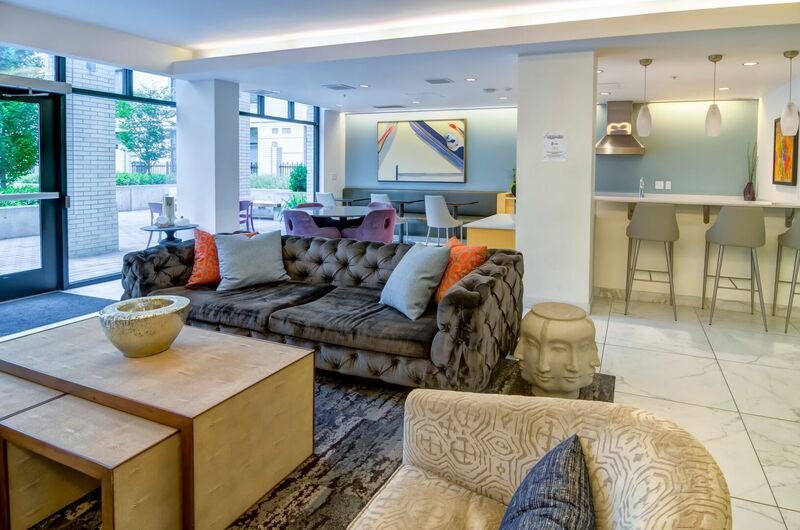 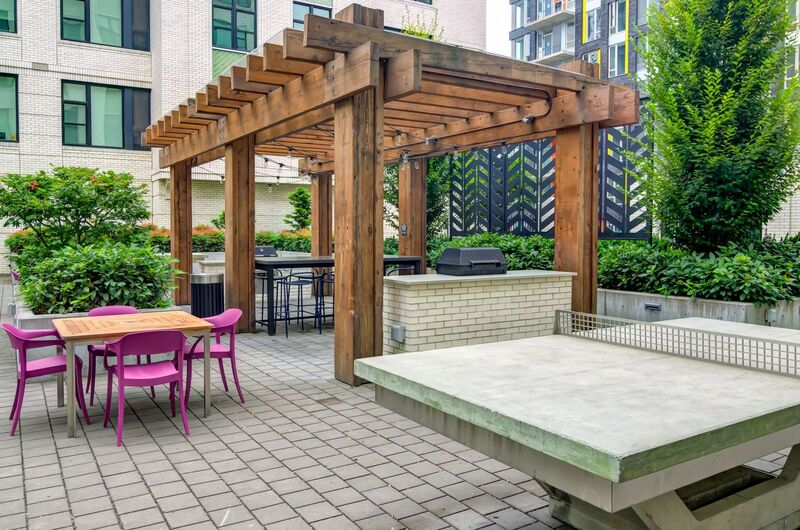 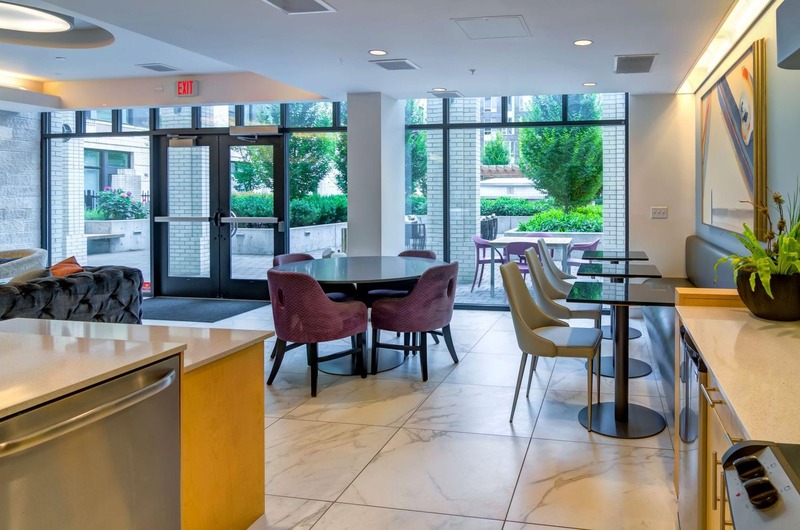 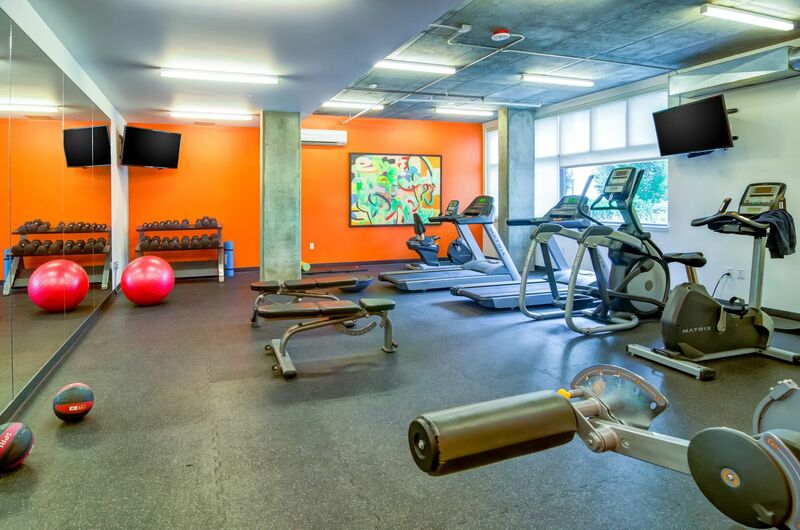 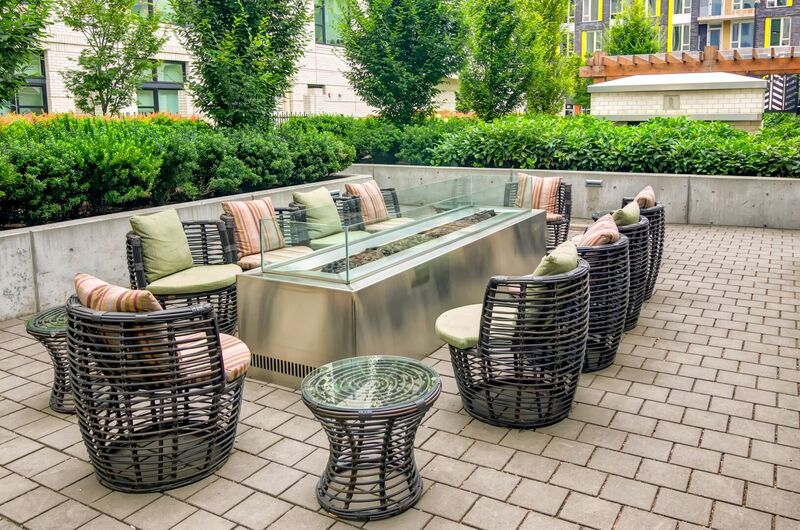 The sophisticated yet comfortable surroundings continue with a stainless steel fire pit in the courtyard and a professional-grade fitness center. 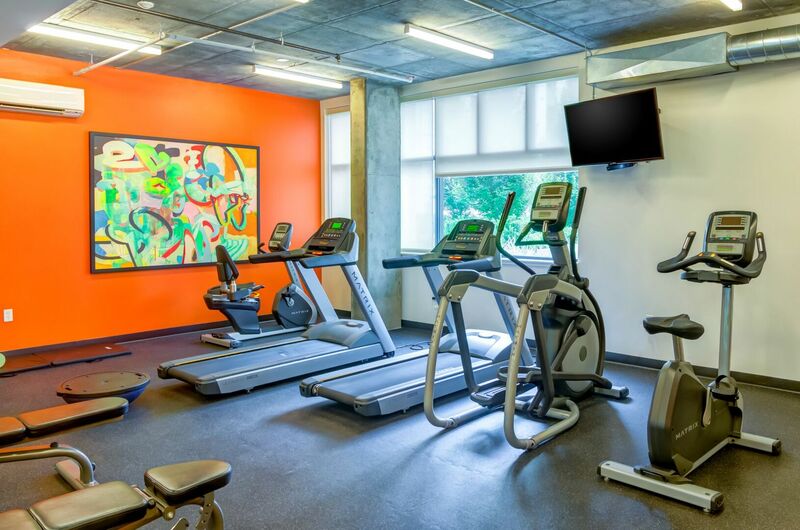 Whether you work for Nike, Intel or another area company, the reserved garage parking, bike storage and repair stations and two-block walk to public transportation make it easy to get around no matter how you commute. 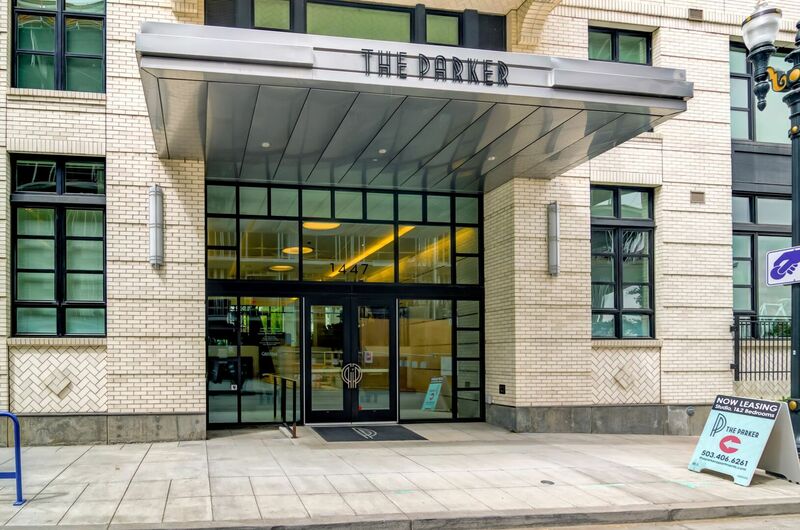 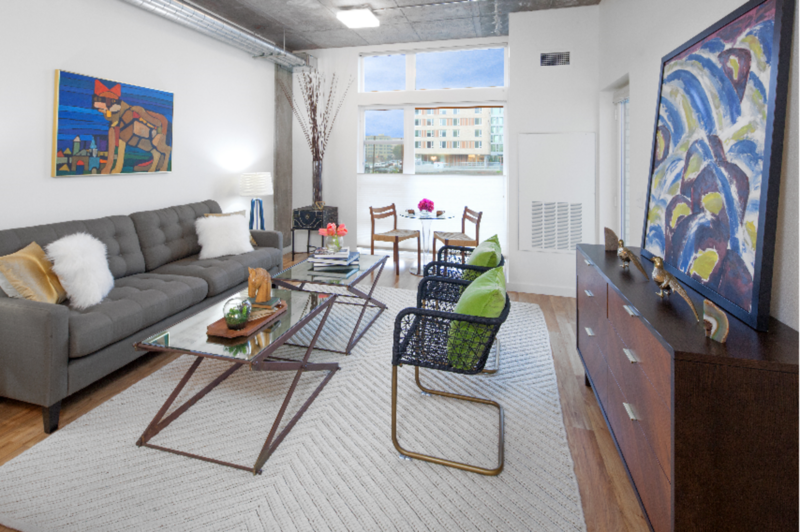 Contact The Parker today for more information about the homes currently available in this pet-friendly Pearl District community.  Pet Policy: The Parker welcomes your dogs and cats! 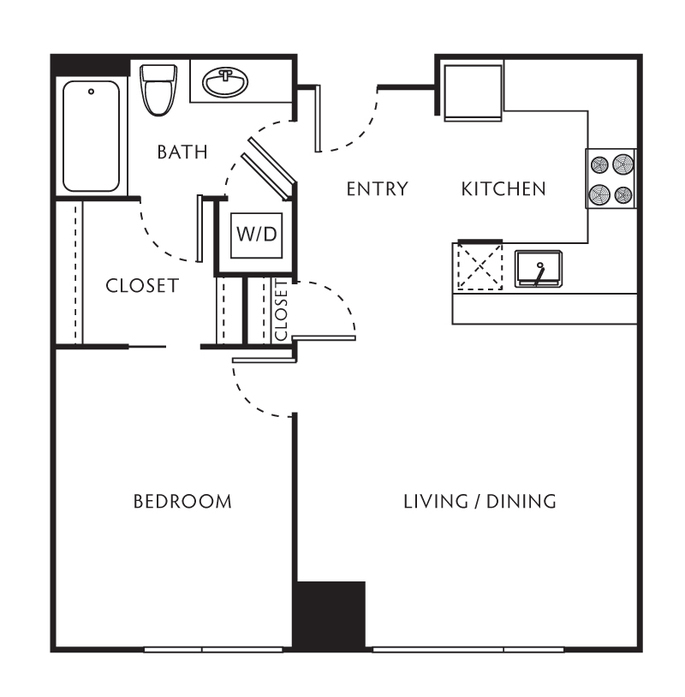 Our homes accommodate up to 2 pets per home. There is a $250 pet deposit (refundable). 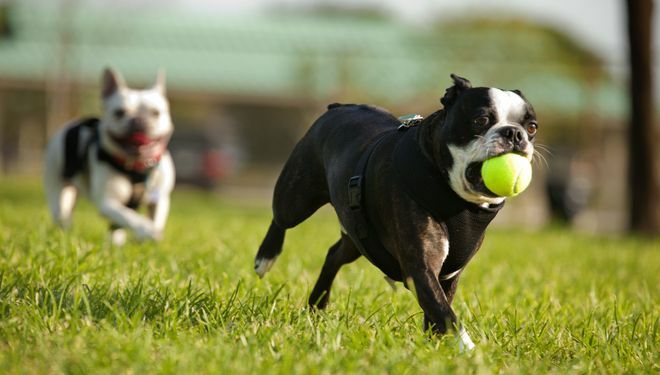 Pet rent is $40 per month for the first pet and $30 per month for the second. 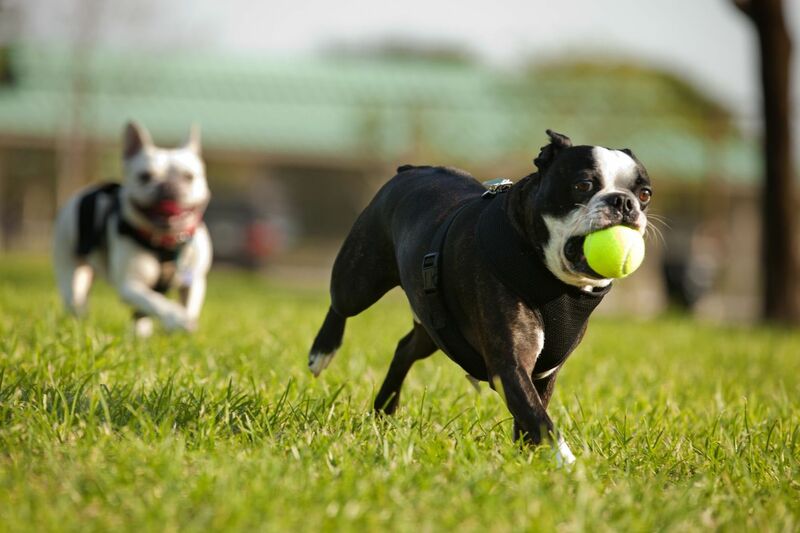 Breed restrictions apply and no exotic animals permitted. 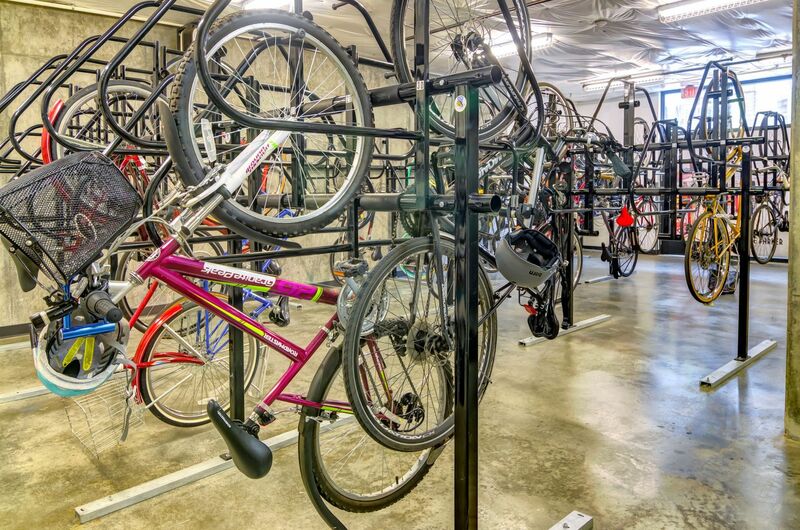 Parking Comment: Parking spaces are available for rent, $185 to $370/each. 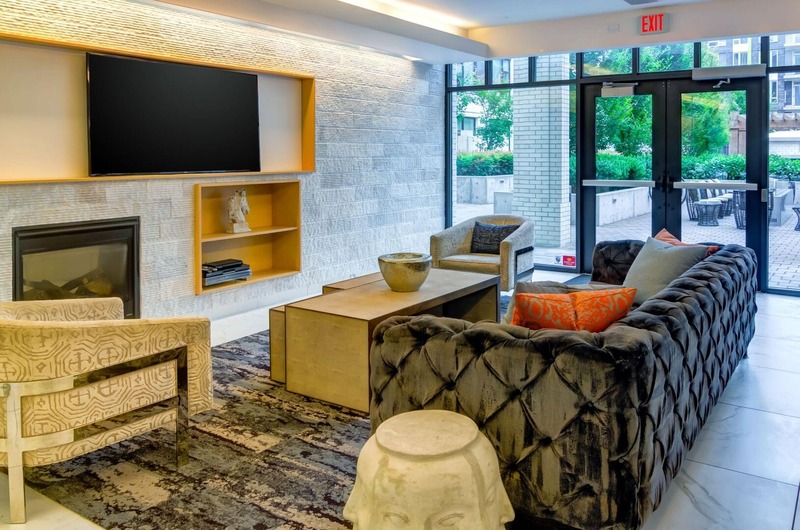 If no parking is currently available, residents may be placed on a waitlist.